GLORY 17: Last Man Standing middleweight tournament from June 21, 2014 in Inglewood Califonria, USA. 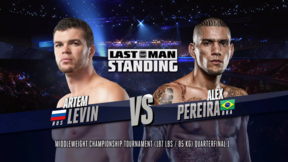 Alex Pereira vs Artem Levin at GLORY 17: Last Man Standing - Middleweight Tournament Quarter-Finals Sat, Jun 21, 2014 (17:48) Alex Pereira vs Artem Levin at GLORY 17: Last Man Standing middleweight tournament quarter-finals from June 21, 2014 in Inglewood Califonria, USA. 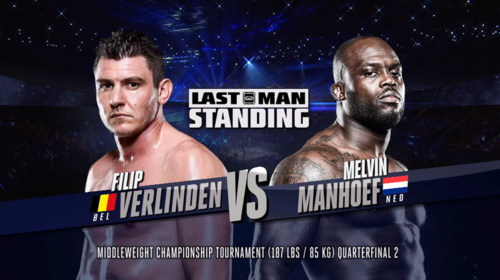 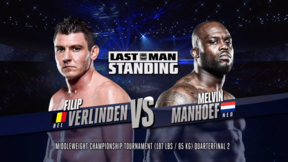 Melvin Manhoef vs Filip Verlinden GLORY 17: Last Man Standing Middleweight Tournament Quarter-Finals Sat, Jun 21, 2014 (18:54) Melvin Manhoef vs Filip Verlinden at GLORY 17: Last Man Standing middleweight tournament quarter-finals from June 21, 2014 in Inglewood Califonria, USA. 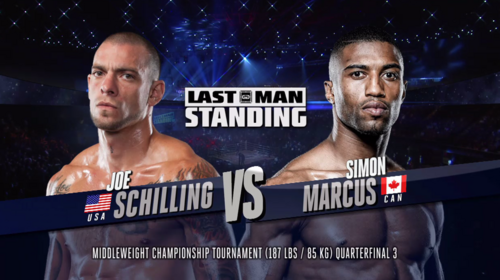 Simon Marcus vs Joe Schilling GLORY 17: Last Man Standing - Middleweight Tournament Quarter-Finals Sat, Jun 21, 2014 (24:02) Simon Marcus vs Joe Schilling at GLORY 17: Last Man Standing middleweight tournament quarter-finals from June 21, 2014 in Inglewood Califonria, USA. 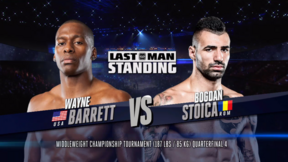 Wayne Barrett vs Bogdan Stoica GLORY 17: Last Man Standing - Middleweight Tournament Quarter-Finals Sat, Jun 21, 2014 (15:59) Wayne Barrett vs Bogdan Stoica at GLORY 17: Last Man Standing middleweight tournament quarter-finals from June 21, 2014 in Inglewood Califonria, USA. 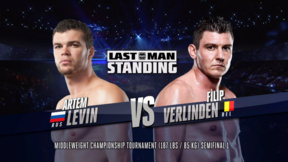 Artem Levin vs Filip Verlinden GLORY 17: Last Man Standing - Middleweight Tournament Semi-Finals Sat, Jun 21, 2014 (15:55) Artem Levin vs Filip Verlinden at GLORY 17: Last Man Standing middleweight tournament semi-finals from June 21, 2014 in Inglewood Califonria, USA. 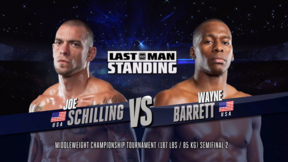 Joe Schilling vs Wayne Barrett GLORY 17: Last Man Standing - Middleweight Tournament Semi-Finals Sat, Jun 21, 2014 (18:55) Joe Schilling vs Wayne Barrett at GLORY 17: Last Man Standing middleweight tournament semi-finals from June 21, 2014 in Inglewood Califonria, USA. 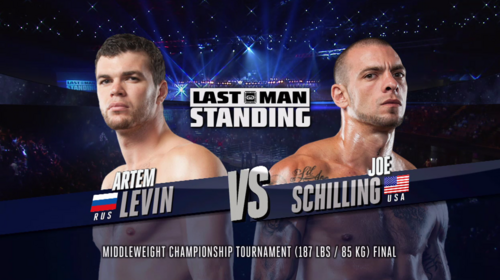 Artem Levin vs Joe Schilling GLORY 17: Last Man Standing - Middleweight Tournament Final Sat, Jun 21, 2014 (18:55) Artem Levin vs Joe Schilling at GLORY 17: Last Man Standing middleweight tournament final from June 21, 2014 in Inglewood Califonria, USA. 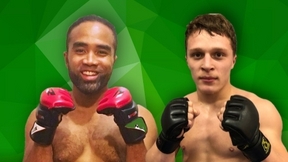 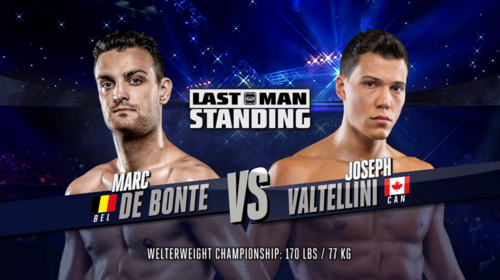 Joseph Valtellini vs Marc de Bonte GLORY 17: Last Man Standing - Welterweight Championship Sat, Jun 21, 2014 (26:43) Joseph Valtellini vs Marc de Bonte at GLORY 17: Last Man Standing welterweight championship from June 21, 2014 in Inglewood Califonria, USA. 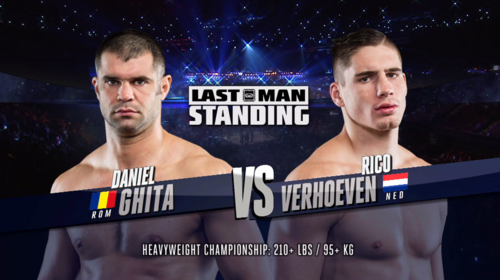 Rico Verhoeven vs Daniel Ghita GLORY 17: Last Man Standing - Heavyweight Championship Sat, Jun 21, 2014 (26:43) Rico Verhoeven vs Daniel Ghita at GLORY 17: Last Man Standing heavyweight championship from June 21, 2014 in Inglewood Califonria, USA. 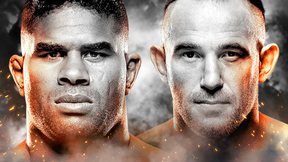 GLORY GLORY 17: Los Angeles Sat, Jun 21, 2014 (2:04:01) GLORY 17: Los Angeles full event replay from June 21, 2014 in Inglewood, CA. 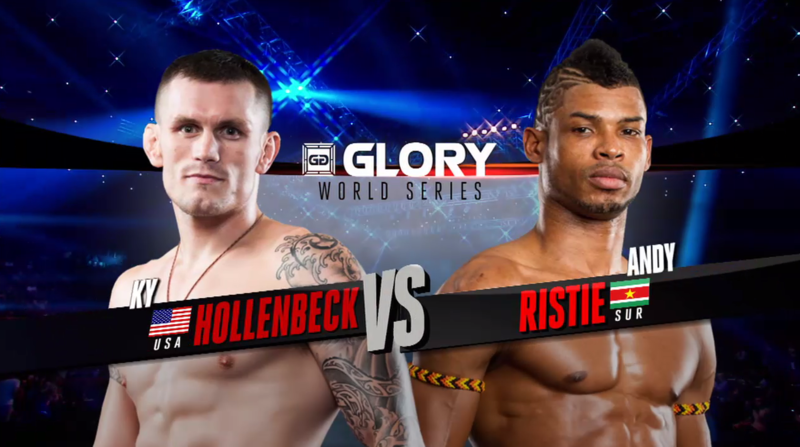 Andy Ristie vs Ky Hollenbecki GLORY 17: Los Angeles Sat, Jun 21, 2014 (11:05) Andy Ristie vs Ky Hollenbeck at GLORY 17: Los Angeles from June 21, 2014 in Inglewood, CA. 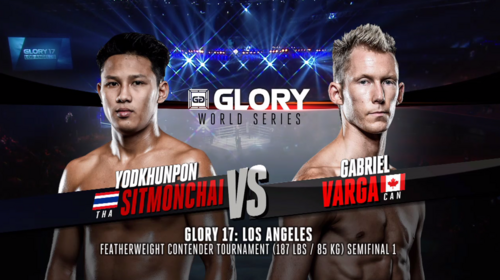 Gabriel Varga vs Yodkhunpon Sitmonchai GLORY 17: Los Angeles Sat, Jun 21, 2014 (24:00) Gabriel Varga vs Yodkhunpon Sitmonchai at GLORY 17: Los Angeles from June 21, 2014 in Inglewood, CA.